Amidst work and busy schedule, Bollywood celebrities stepped out in the 'burbs. Our cameras got a glimpse of Jacqueline Fernandez, Ileana D'cruz, Khushi Kapoor, Gurmeet Choudhary, Debina Choudhary, and Rhea Chakraborty. Our shutterbugs spotted Jacqueline as she made her way out in the city. 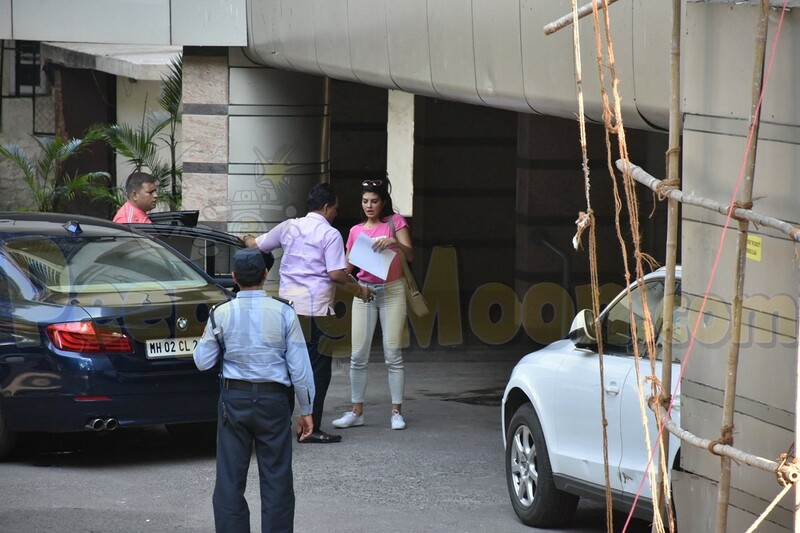 Ileana was also snapped as she made her way out for lunch. Khushi was all smiles for our cameras as she headed out. 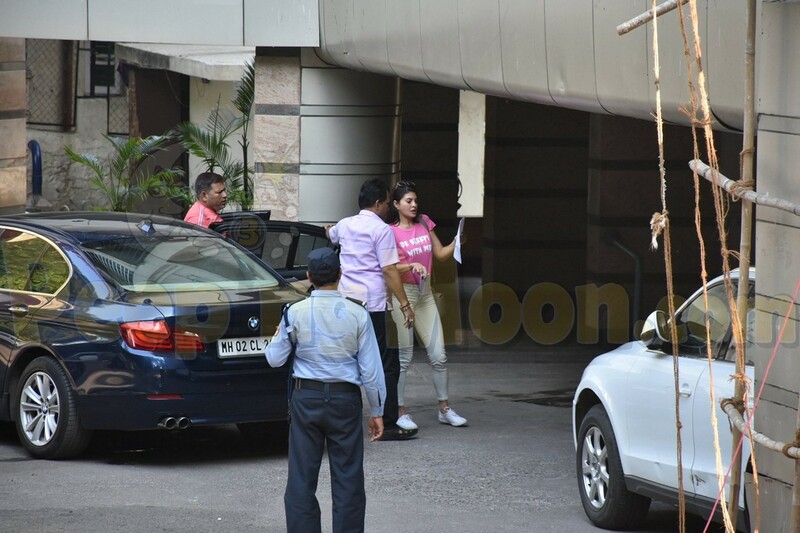 Gurmeet and Debina were also snapped in the city yesterday. Rhea was also papped by our cameras.